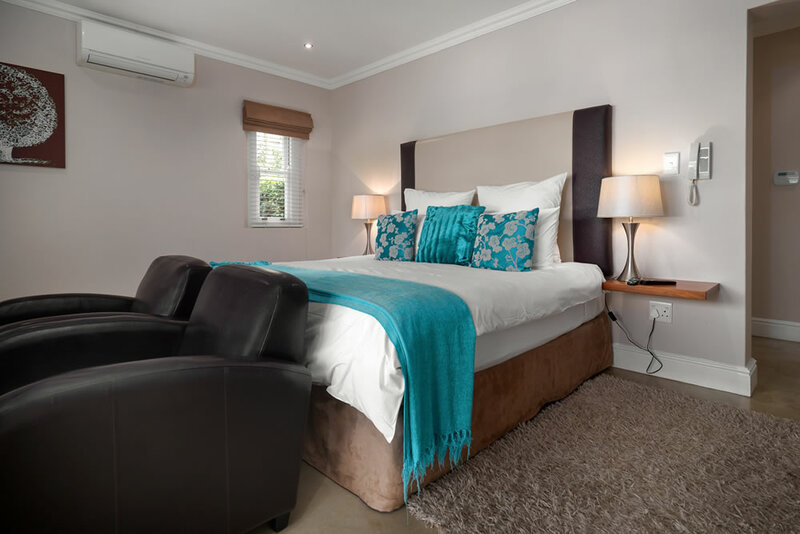 Right in the heart of the village in the beautiful and majestic valley of Franschhoek, Plumwood Inn offers tastefully decorated guest accommodation in a peaceful corner of this very busy village. 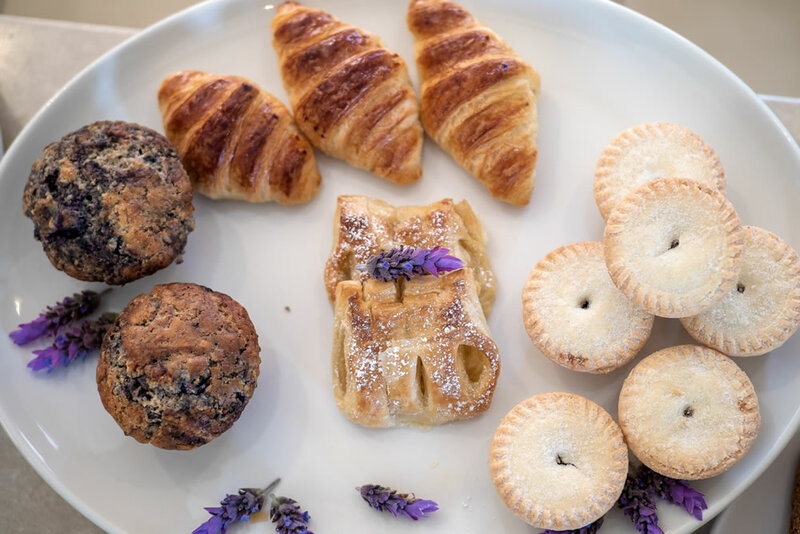 With magnificent views of the surrounding mountains and a secluded garden with a pool, Plumwood Inn is a well reviewed and sought after accommodation venue for travellers to Franschhoek. 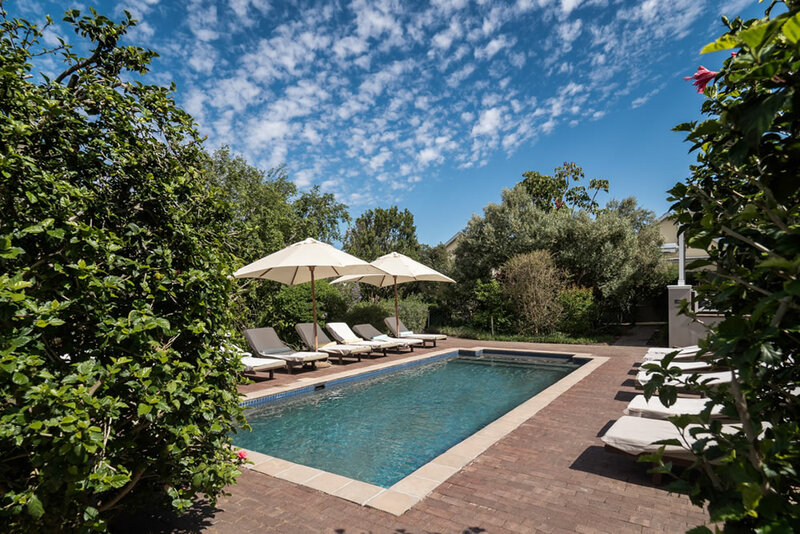 Plumwood Inn is our favourite guesthouse in South Africa. We have been here several times and always it is like coming home! The rooms are very spacious and comfortable as well as the bathrooms. We recommend the luxury rooms upstairs with a great view. The breakfasts are very delicious and every day you can choose from homemade cakes, pancakes or bircher muesli. And not to forget the perfect hosts Lucienne and Roel. Thank you very much again! Very friendly helpful people. Nothing too much trouble. Comfortable rooms with exceptional bathrooms. Freshly cooked breakfast. Extremely enjoyable visit. Situated near many restaurants, highly recommended. I think this is our 6th or 7th stay at the plumwood inn. Right in the centre of franschhoek, it’s just a few hundred meters to all the shops bars and restaurants. Rooms are well appointed, and comfortable. We loved our honeymoon stay at the Plumwood Inn! The property and rooms were beautiful, just one street over from the heart of this small town. The views from our balcony were just incredible. Breakfast was always delicious. Our hosts were very friendly and helpful in planning our days. They were also very accommodating when we arrived late on our first night, and took care of our bags after checkout so we could spend a little more time in this cute little town before heading to Stellenbosch. I would definitely recommend this place!